There are multiple hormones that can cause you to lose your beautiful locks. When progesterone levels are too low, it can lead to the condition of hyper-estrogen or estrogen dominance which can trigger excessive hair shedding and ultimately hair loss. At the same time, the hair is thinning, there could be an increase in unwanted facial or body hair. When exposed to an excessive stressful condition, adrenal glands in the body become non-active as a result of the increased need for the stress hormone, cortisol. This makes the body secrete more adrenaline leading to increased levels of testosterone and DHT. Many studies have shown that hair loss is directly linked to prolonged depression and can even lead to permanent damage in hair follicles. Maintaining regular hair care can make it a little more bearable. As menopause is a very tough condition to all women, it can cause a lot of distress. During menopause, a woman’s estrogen levels fall and are no longer in balance with DHT levels. This low estrogen level and high DHT lead to hair loss. Pregnancy and childbirth alter a woman’s hormonal balance and can result in hair loss. Therefore, it is normal for postpartum mothers to experience thinning of the hair and even bald patches. 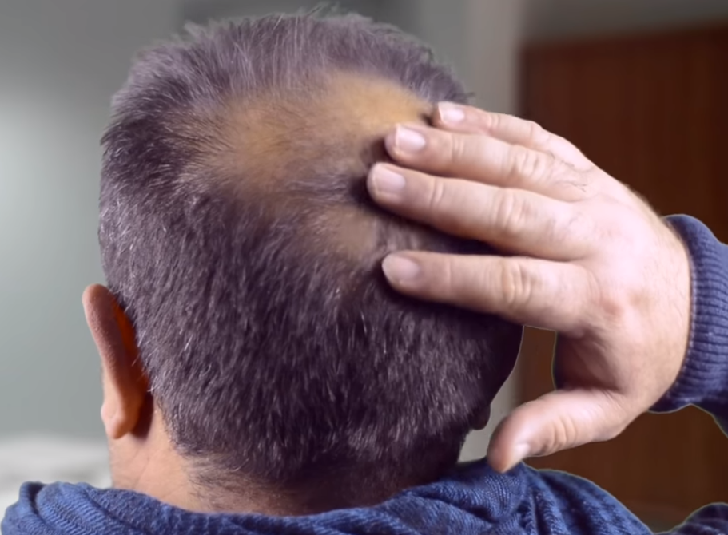 Such hair loss is temporary and typically heals itself within several months. The hair is expected to start re-growing naturally after about 90 days of giving birth and if the hair doesn’t grow after about a year, there could be another underlying cause. Obviously straightening and curling your hair can cause permanent damage to the hair. The same goes for men who use lots of gels and sprays. Harsh chemicals cause this damage. The trend of hair dyes has also become very popular and people don’t understand that that is also damaging to the hair follicles. Consider more natural ways to style your hair! Hair loss prevention can be the best defense against hair loss. Adapting a stress-free lifestyle, getting the proper vitamins, and taking care of the hair are all good ways to start. Keep in mind that the body is a system, improper nutrition, and environmental causes are very common causes of hair loss. Through returning the body back to its natural state, hair loss can be prevented and restored. It is through these measures that you can best combat hair loss that is not genetic.